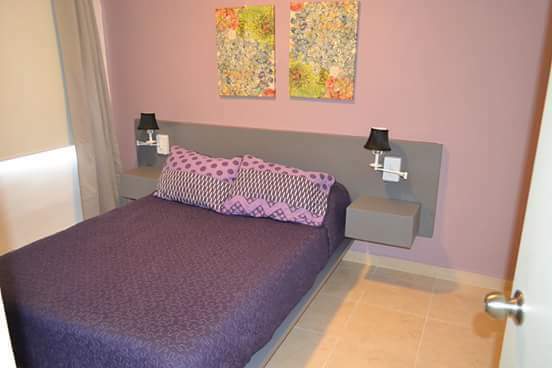 2 bedroom furnished apartment in Real Ibiza Description: Beautiful apartment of 2 bedrooms in real ibiza, has: * Living room * Dining room for 4 people * Kitchen * 2 bedrooms, queen size bed and climate * Service yard It is in private, with: * Electric door * Green areas * Pool and palapa. 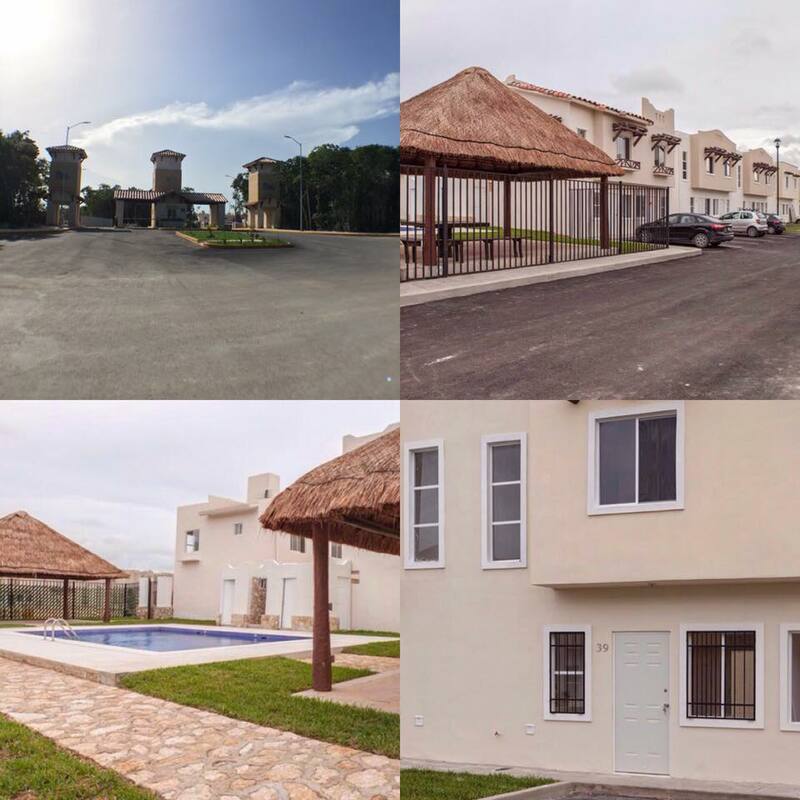 The Fraccionamiento is located only 10 min from the center, only 3 min from shopping centers. 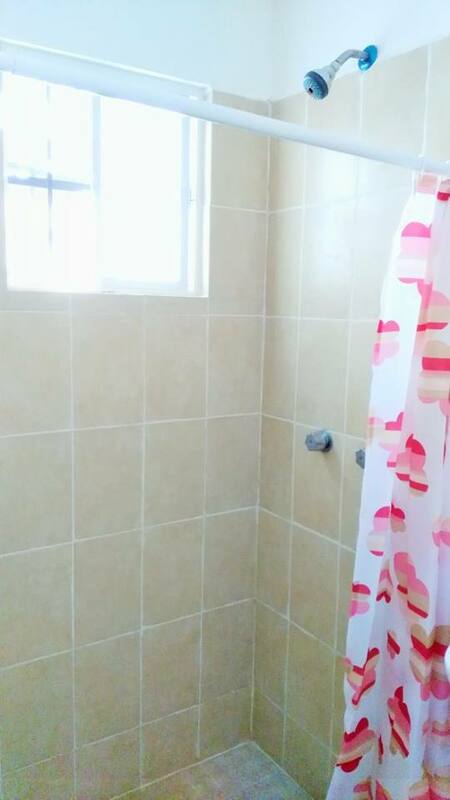 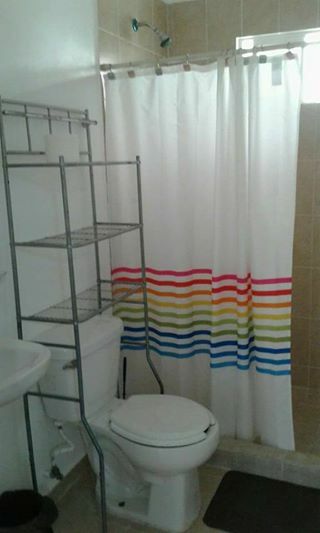 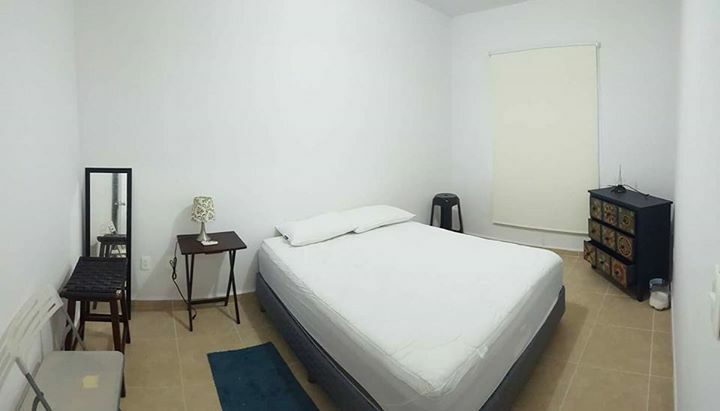 Nice furnished apartment in Real Ibiza, $6.500 Description: Nice and comfortable in fractionating Real Ibiza near the park. 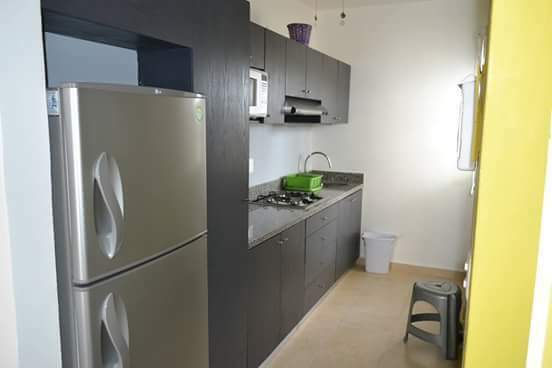 It is fully furnished, has 2 bedrooms, 1 bathroom, air conditioners, ceiling fans, closets, kitchen, patio, living room, stationary tank and is very careful. 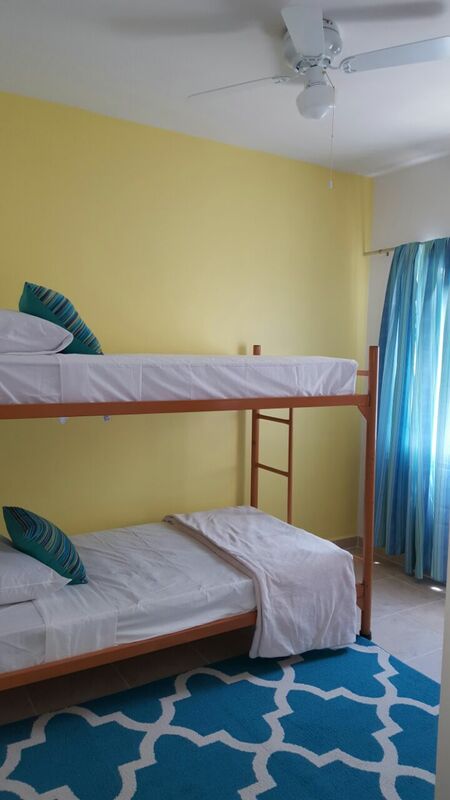 The master bedroom has a double bed and the second with 2 single beds, all with good quality mattresses. 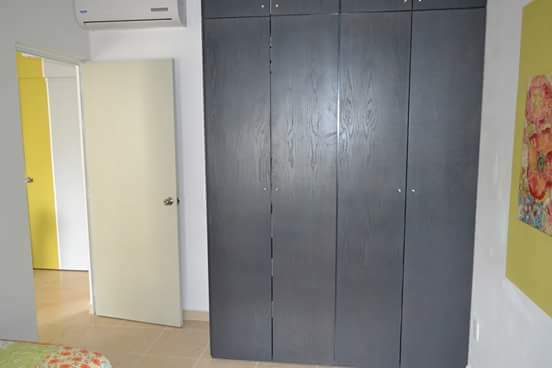 For rent unfurnished apartment Description: For Rent department completely unfurnished 2 bedroom New Real Ibiza Plus, I never rented estrénalo! 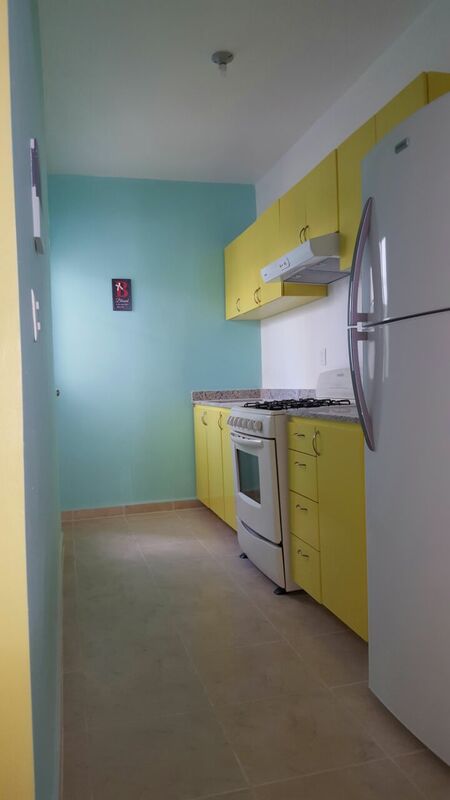 It comes with kitchen, stationary gas tank, ceiling fans in every room and living room. 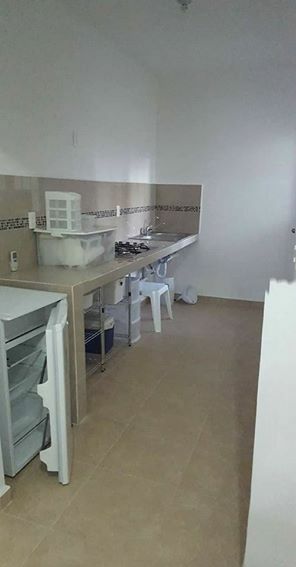 CORNER GROUND FLOOR! 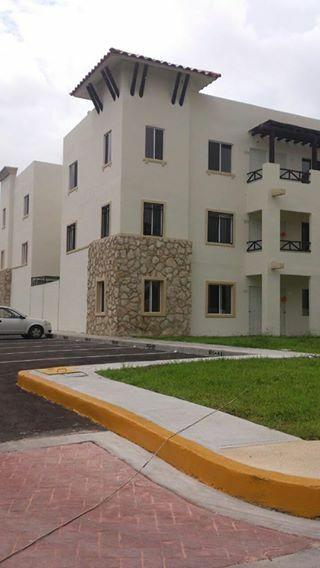 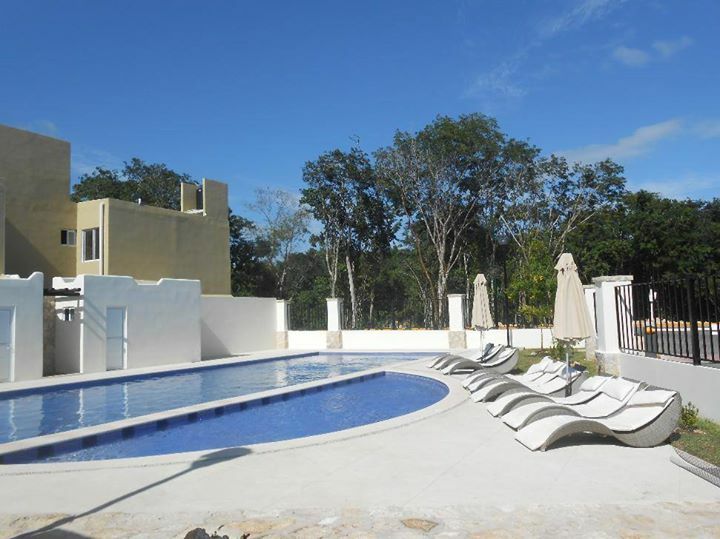 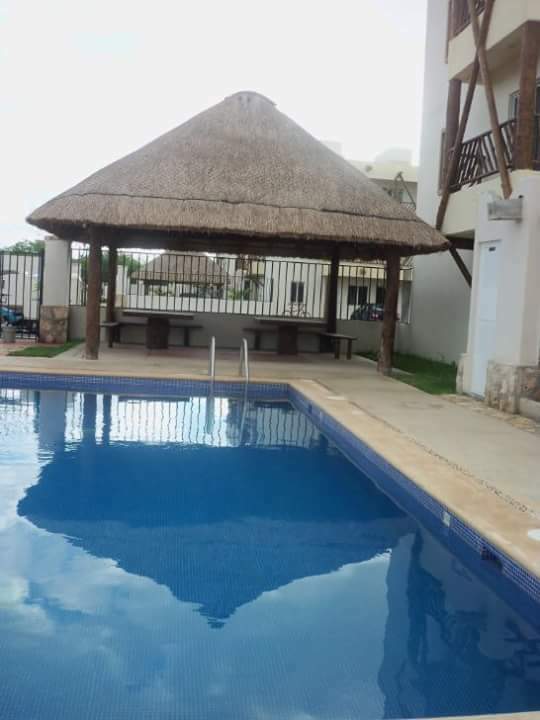 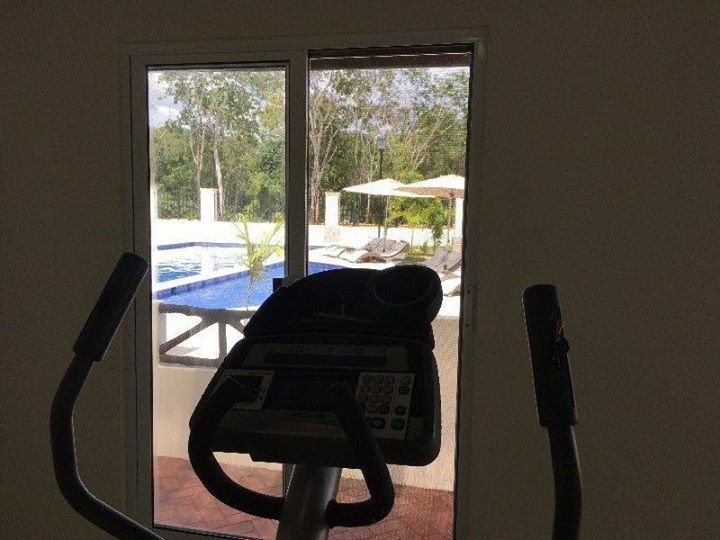 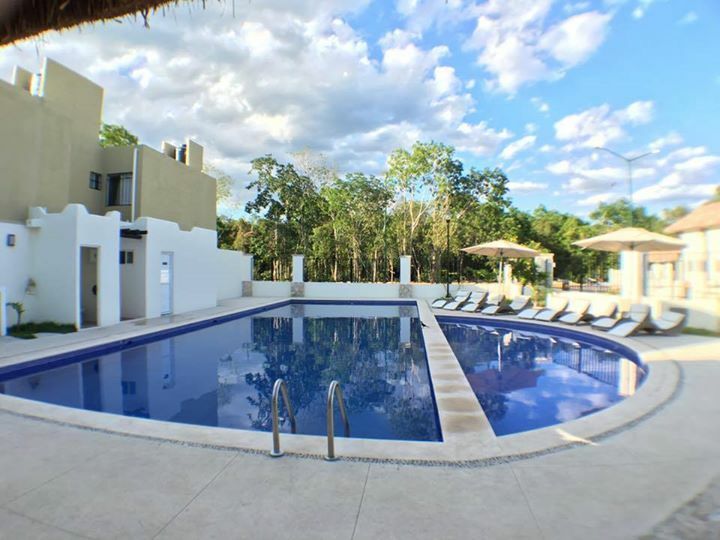 * maintenance included in rent Fractionation has a gym, pool, palapa, private security and controlled access. 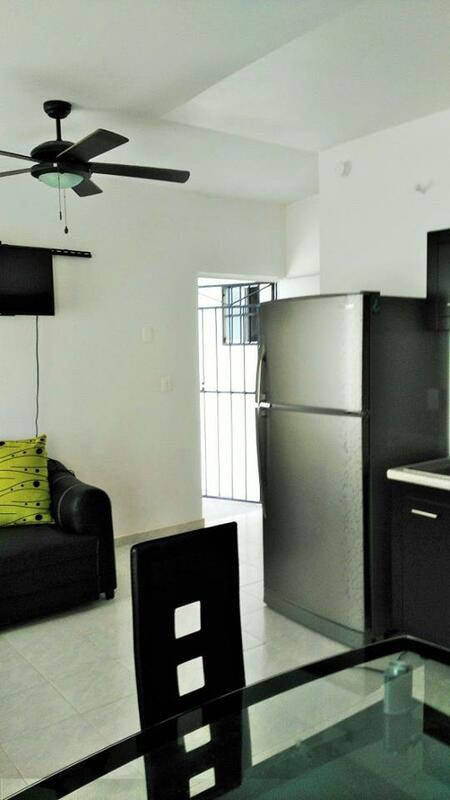 Near Plaza las Americas, 10 minutes from 5th Avenue. 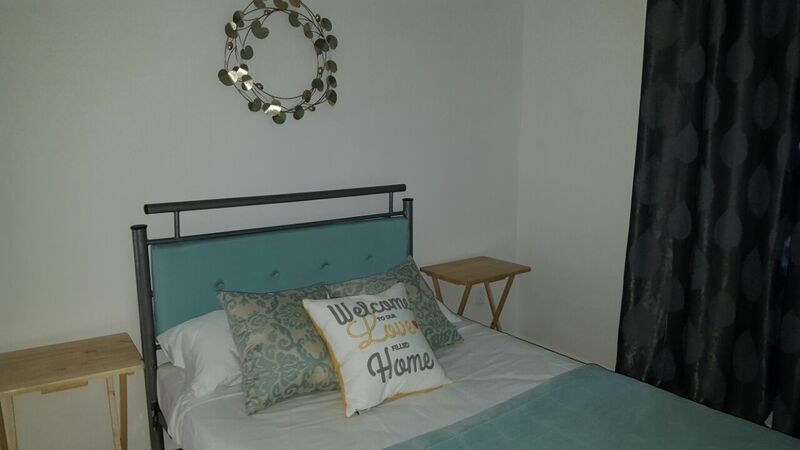 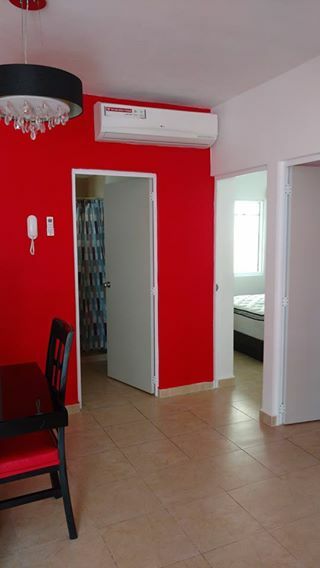 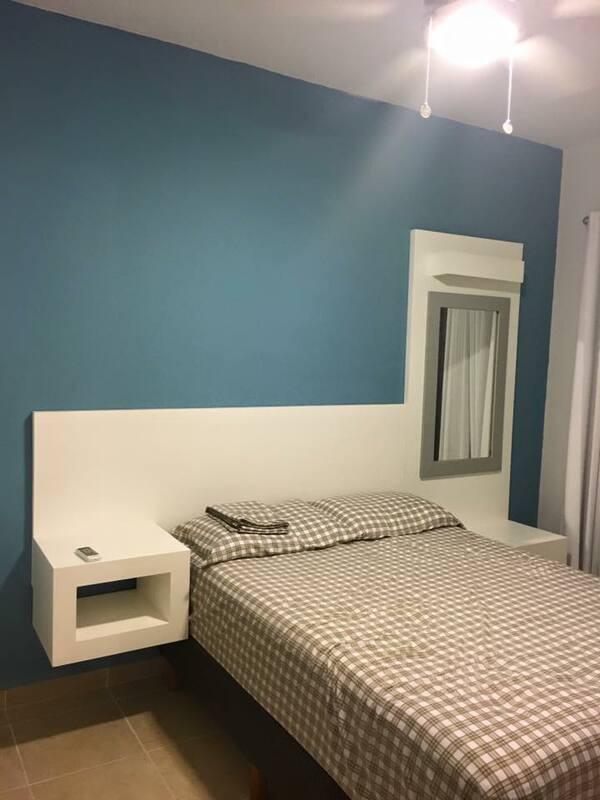 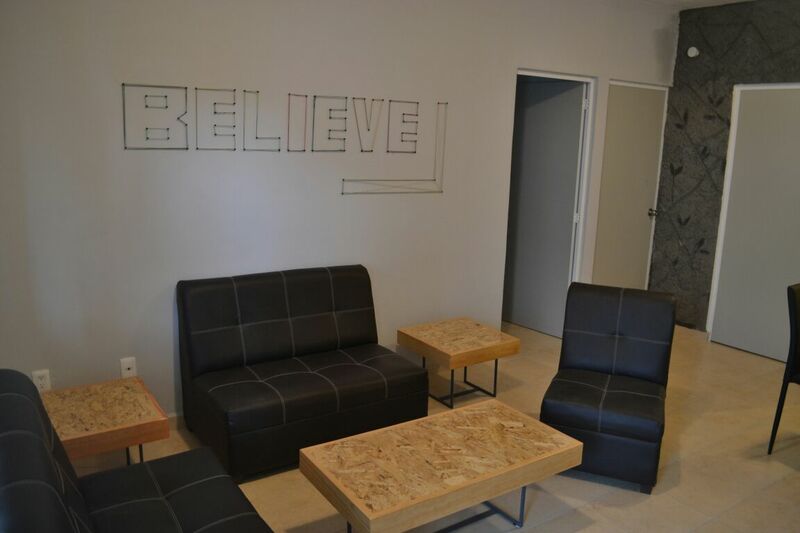 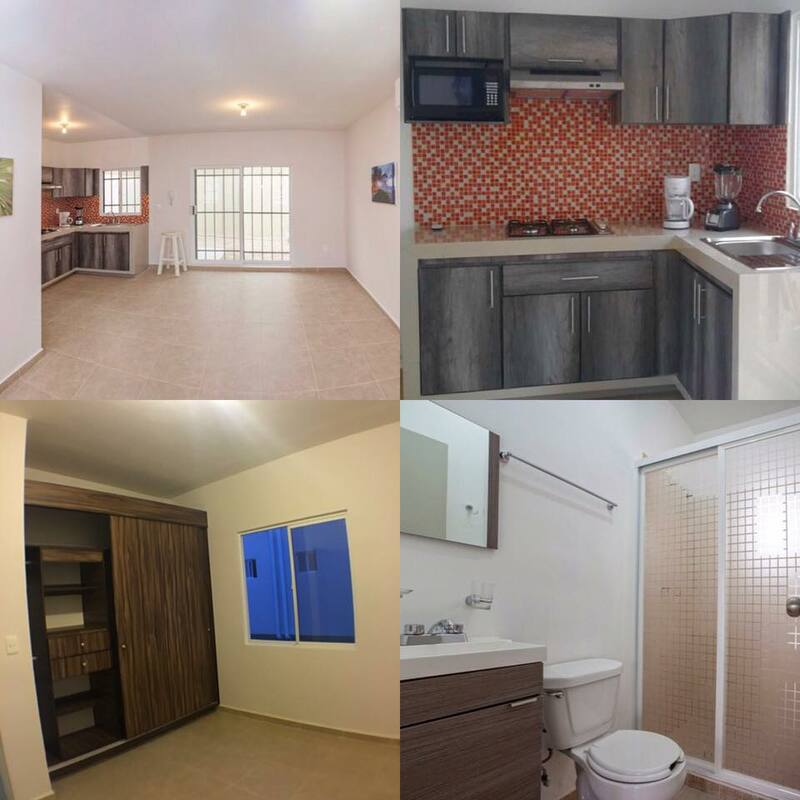 New Department For rent, Real Ibiza Phase 2 Description: Real Ibiza Phase 2, condimínio Bermella 2 furnished Bedroom with Air Conditioning Dining room with Air Conditioning Clubhouse with Gym Controlled access and Security 24 hrs. 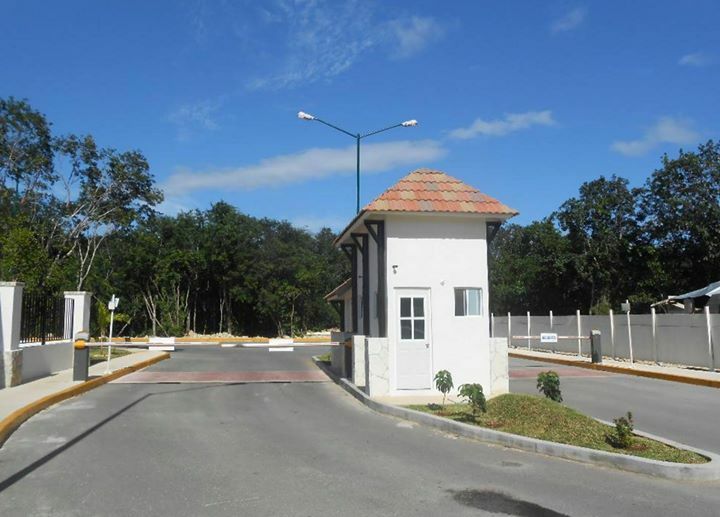 Parking lot Basketball court Monthly Rent $ 9.000 It Includes Maintenance Fee Light and Water on your own. 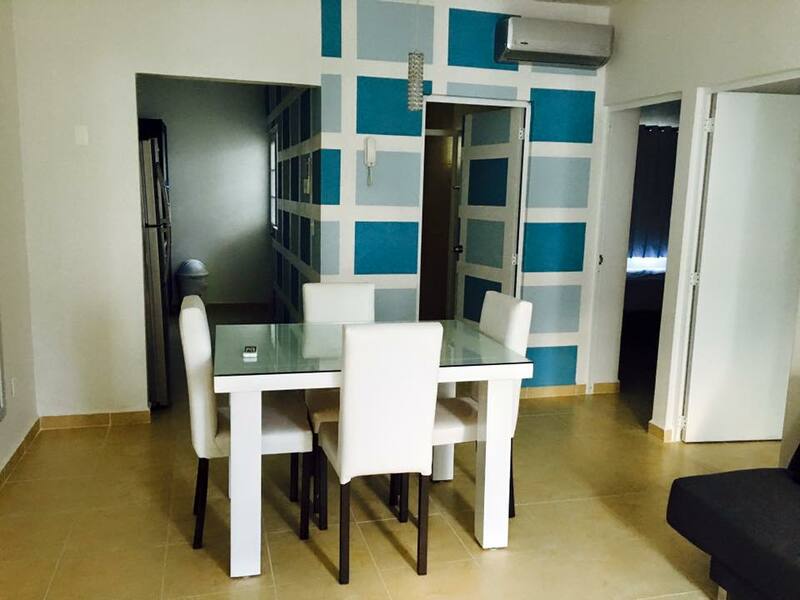 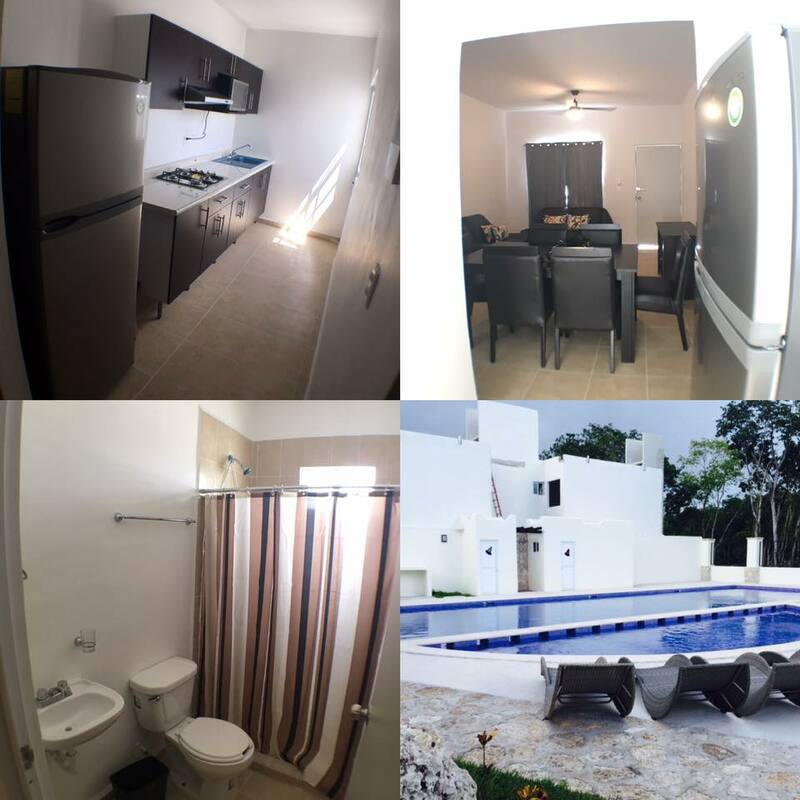 Beautiful new apartment for rent two bedroom for long term Description: Located in Real Ibiza, just 5 minutes from Plaza las Americas and 10 on Fifth Avenue. 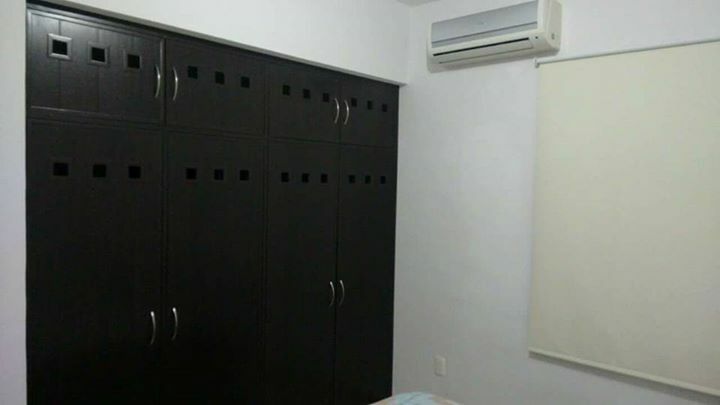 The apartment has the following: Bedroom 1 double bed, closet, fan. 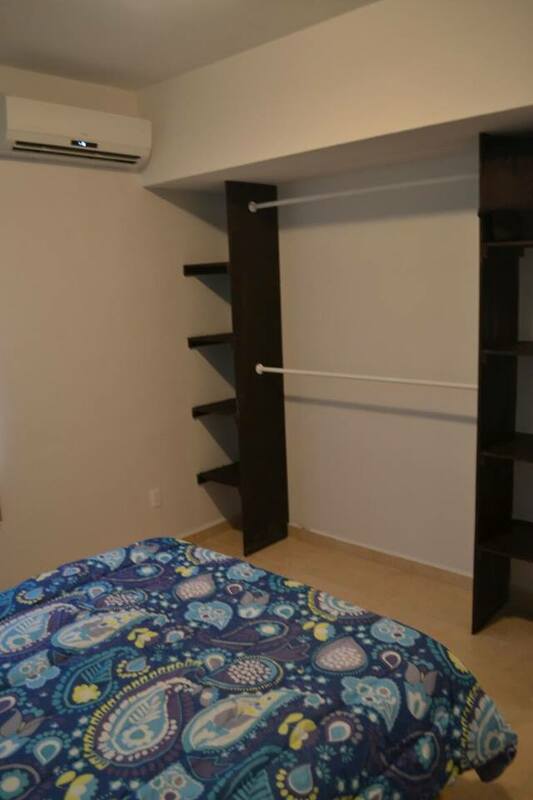 Bedroom 2 bunk bed (single), closet, fan. 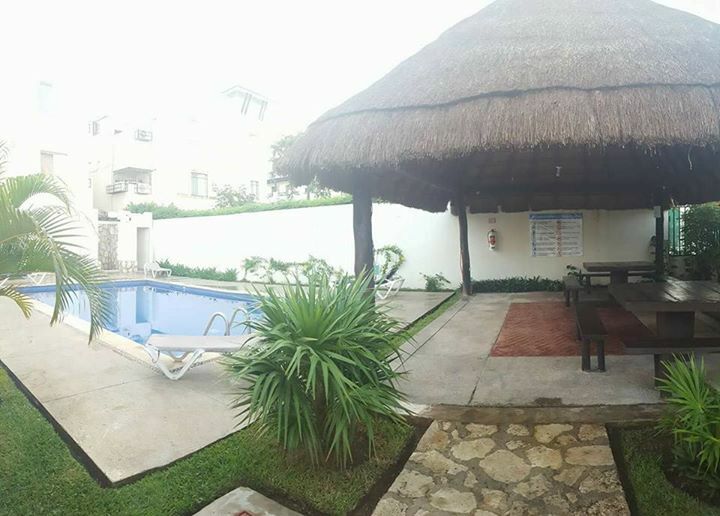 Living room, a / c, kitchen, refrigerator, stove, heater, stationary gas, backyard, washer , access to gym, pool and parking in common area. 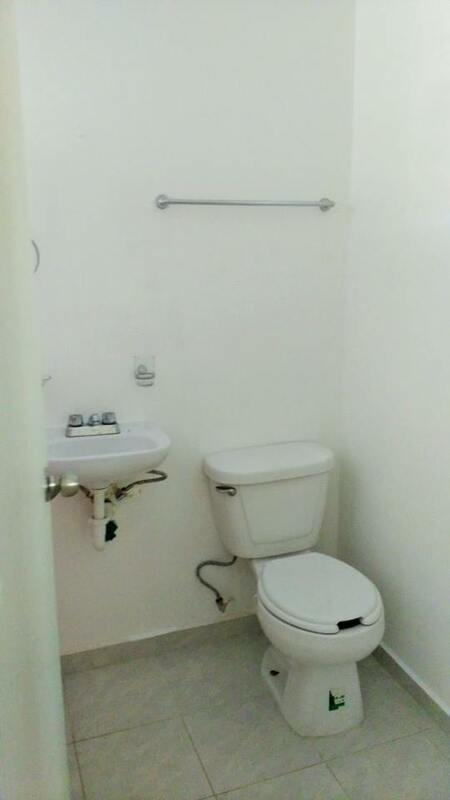 It has private security 24 hours. 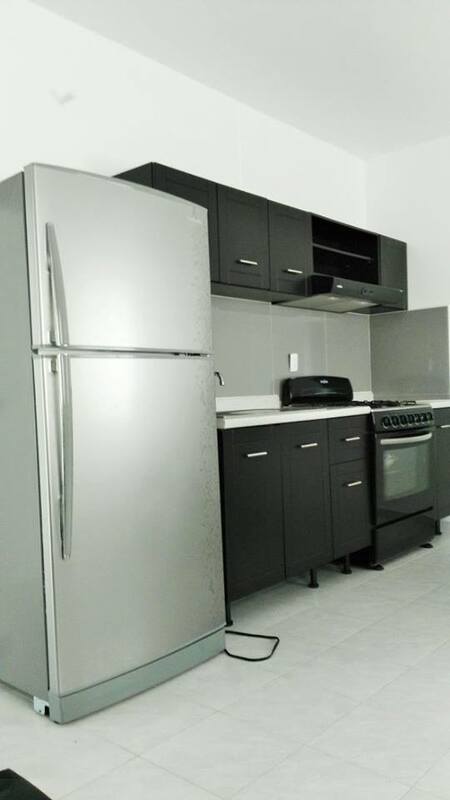 $ 8,500.- Monthly rent plus deposit the same amount. 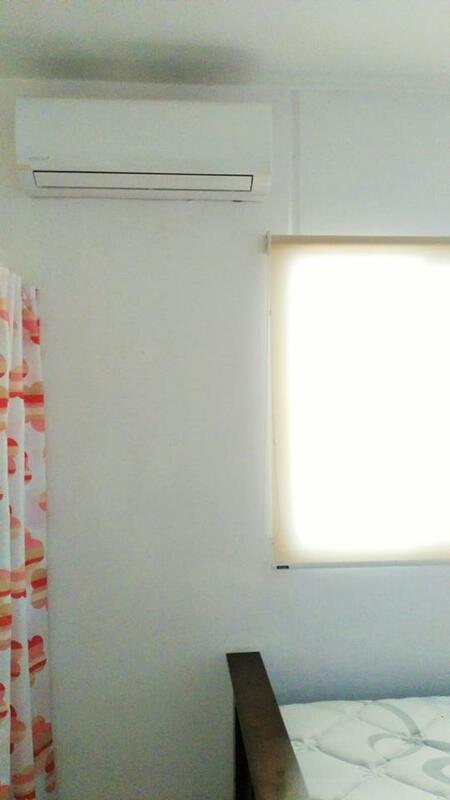 One-year contract. 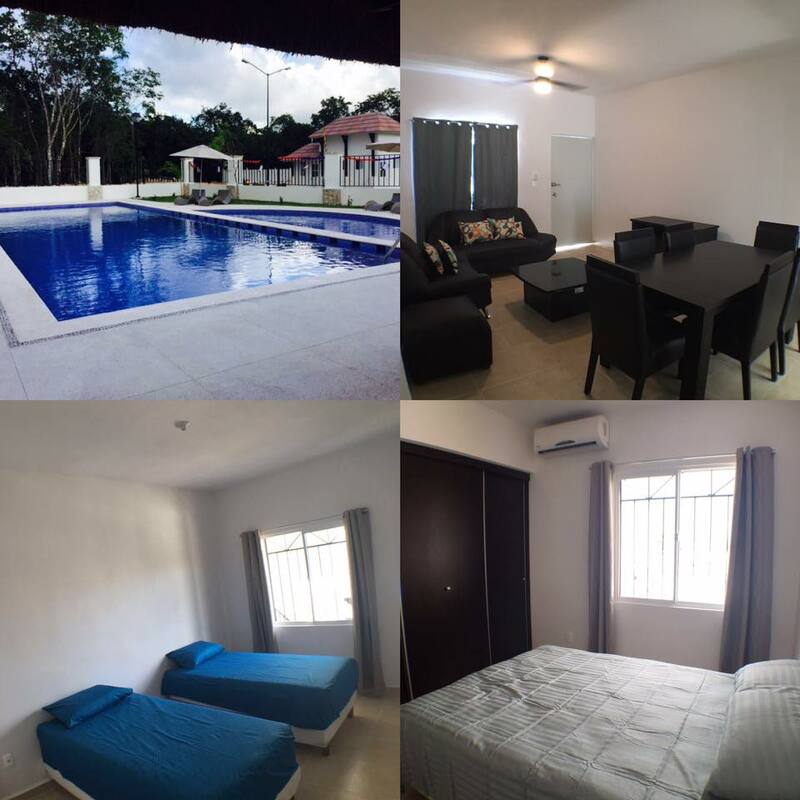 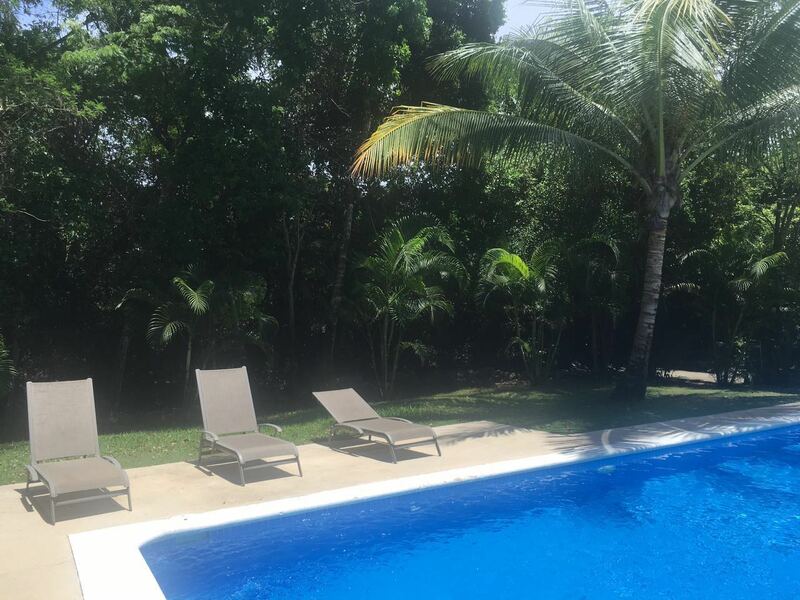 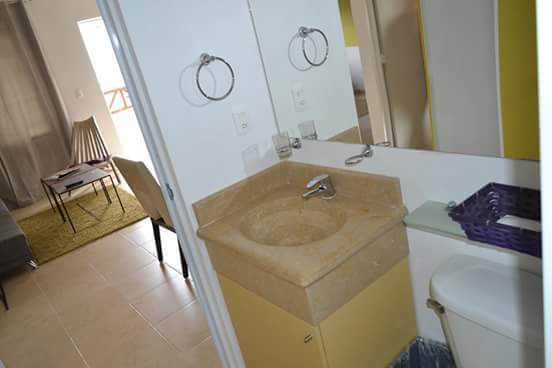 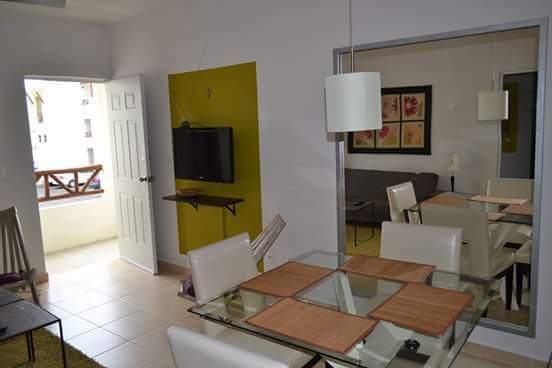 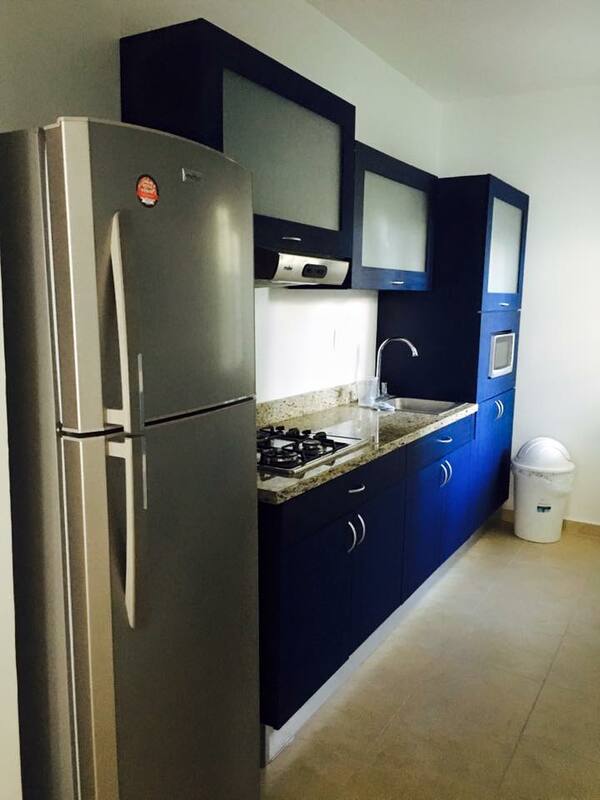 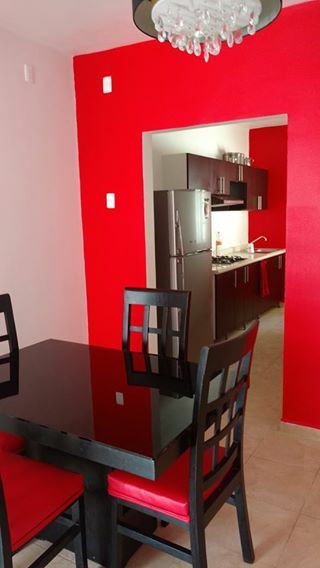 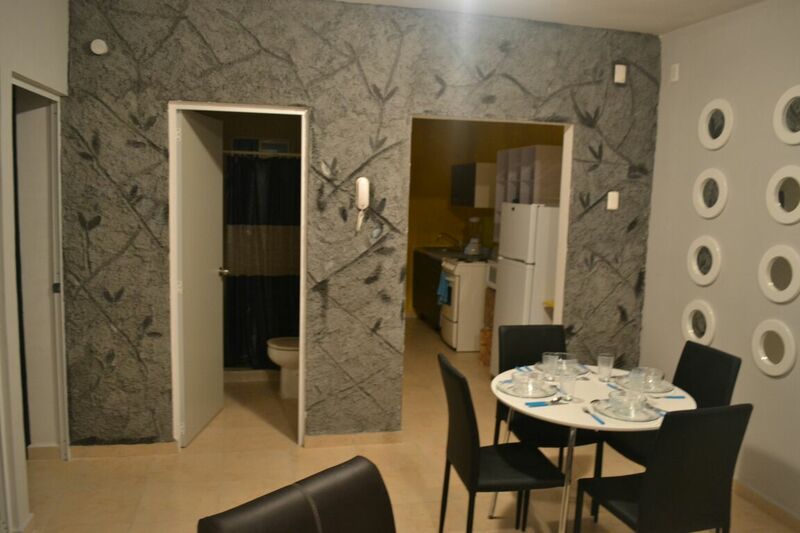 Two bedroom apartment for rent for long term Description: Beautiful super-equipped apartment with two bedrooms for rent, located in one of the safest and cute Playa del Carmen, Real Ibiza, which is only 5 minutes from Plaza las Americas and Fifth Avenue 10 subdivisions. 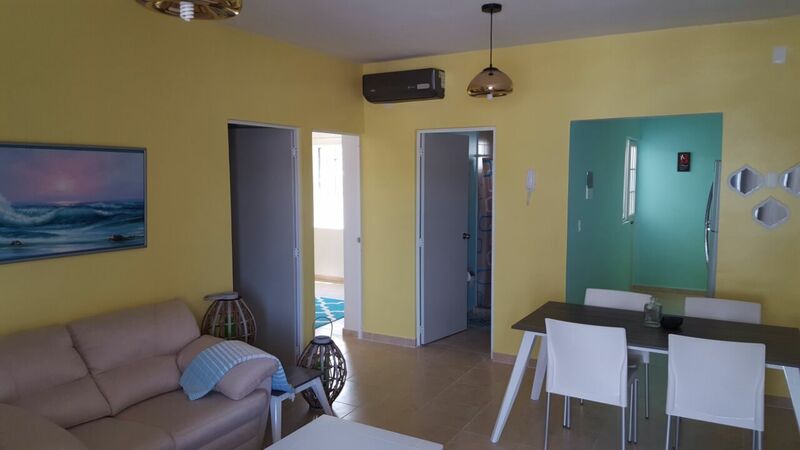 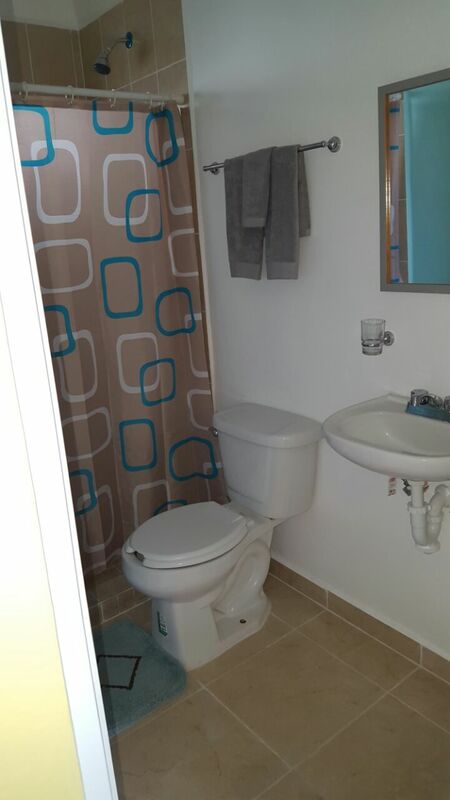 The apartment has A / C in each bedroom, closets, kitchen, sofa, dining room, laundry center, backyard, stationary gas tank, boiler, pool in common area. 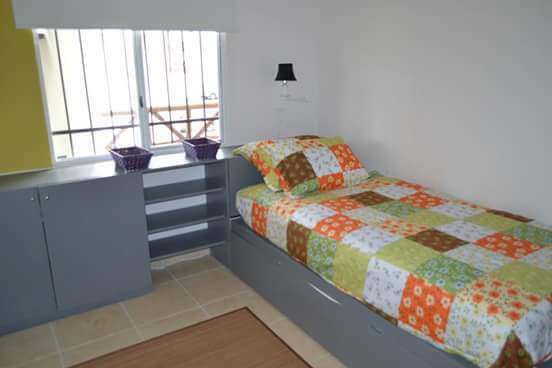 New house in Real Bilbao Description: New house in Real Bilbao, 2 floors, 2 bedrooms with full closet and climates, dining room with climate, kitchenette with 4 burner grill, microwave, blender and coffee maker, a bathroom with cancel and bathroom visits, stationary gas tank, blinds, large storage yard, protections on the ground floor, with private pool and palapa, access control at the entrance of the subdivision. 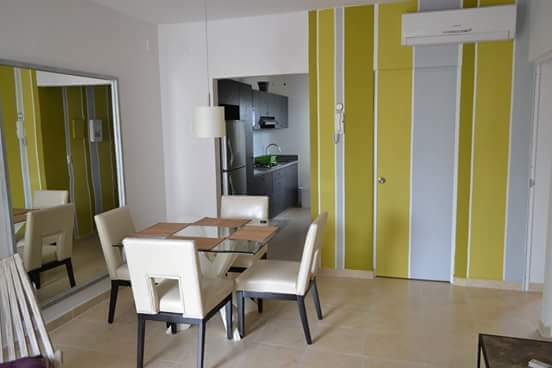 Beautiful apartment furnished two bedrooms with pool to rent long term Description: The apartment is located in the subdivision Real Ibiza, 5 minutes from Plaza las Americas and 10 on Fifth Avenue. 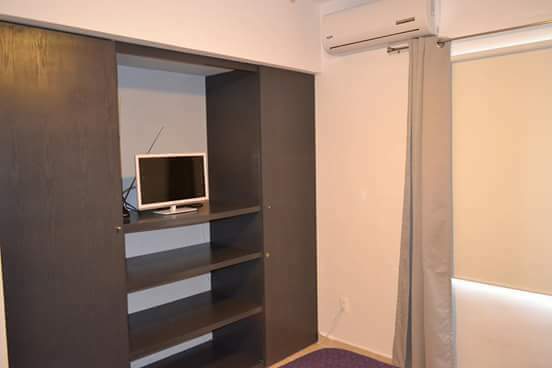 The apartment has two bedrooms, each room has A / A, living room, breakfast, tv 32 ", bedroom 1 features double bed closet and A / A, Bedroom 2 has two single beds, closet and A / A. 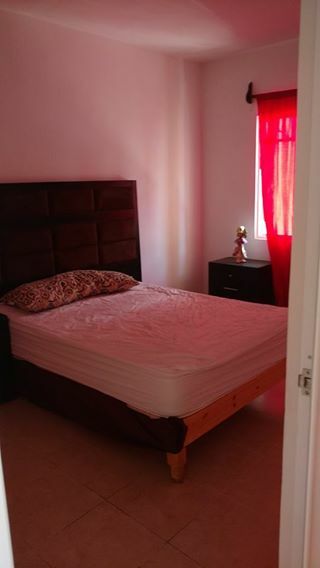 Account with a nice balcony in the master bedroom. 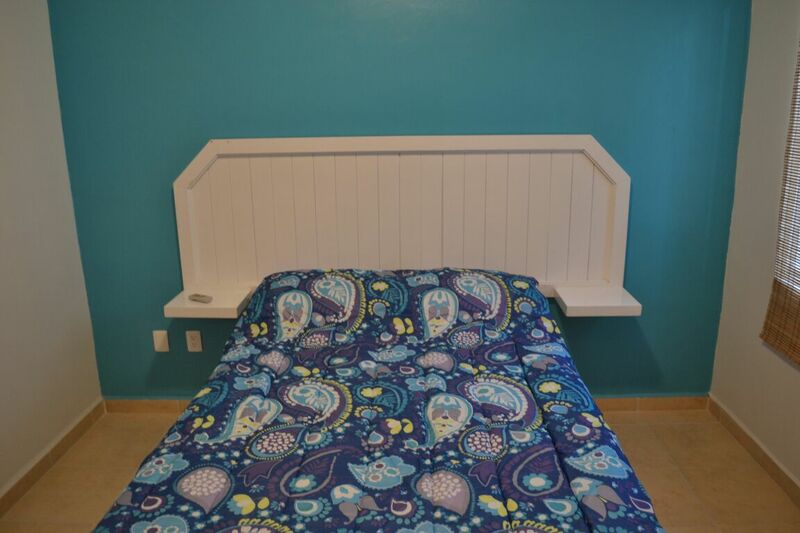 * Pets are allowed. 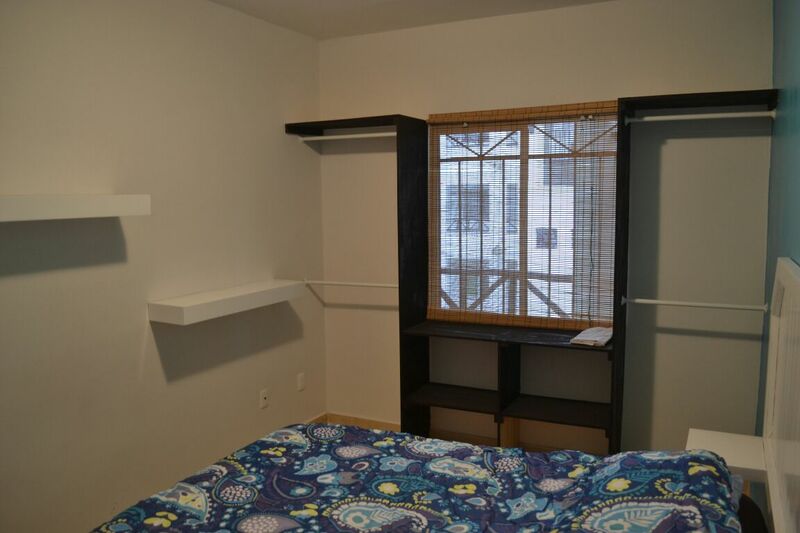 * The monthly maintenance is included in the rent. 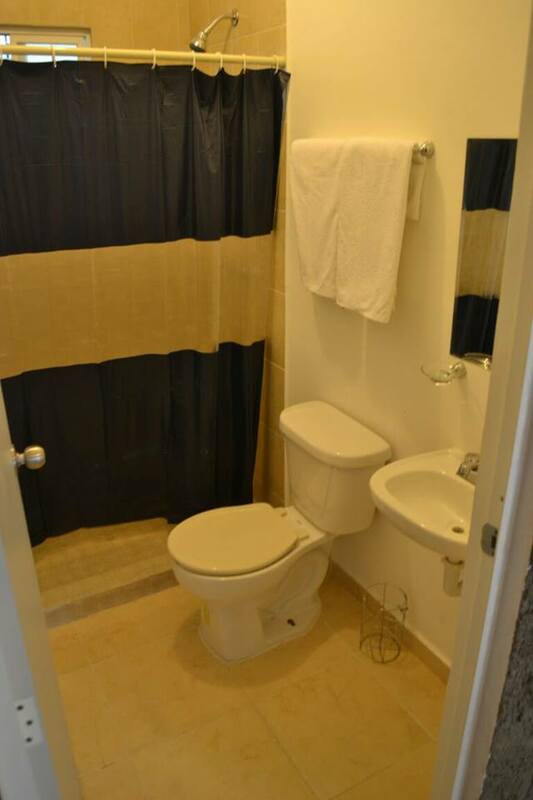 $ 8,000.- Monthly rent plus deposit the same amount. 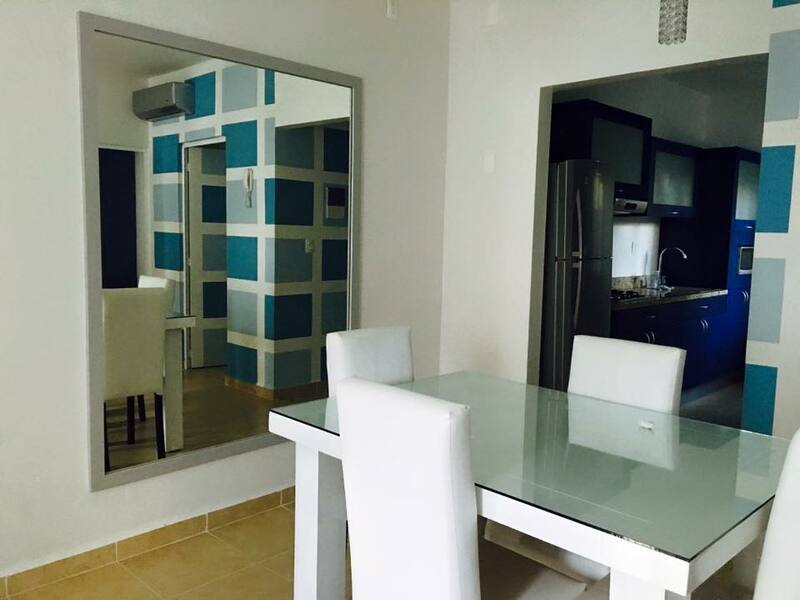 Two bedroom apartment, fully equipped with pool for rent for long term Description: Located 5 minutes from Plaza las Americas and 10 Fifth Avenue, beautiful apartment located in fractionating Real Ibiza. 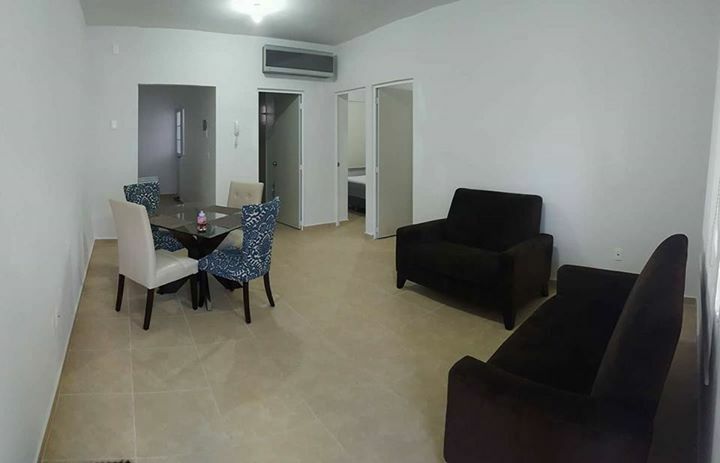 The apartment has two bedrooms, which feature A / A, and closets, fully equipped kitchen, tv 32 "sky (installation), Internet (installation) and pool in common area. 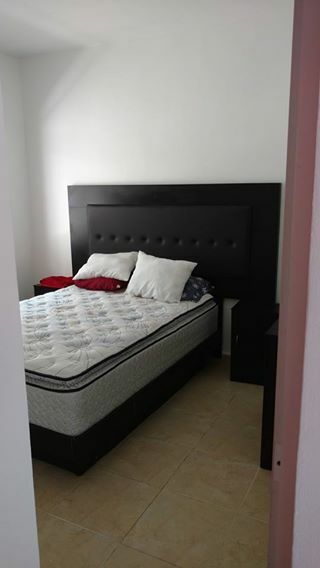 Apartment for rent in Real Ibiza Plus Description: Apartment for rent in Real Ibiza Plus, second floor, furnished, 2 bedrooms, master with double bed, climate and closet, the second with 2 single beds, living room with ceiling fan, kitchen with 4 burner grill, fridge and micro, protections, gas tank, savannas, in private with pool, palapa and gym, NEW! 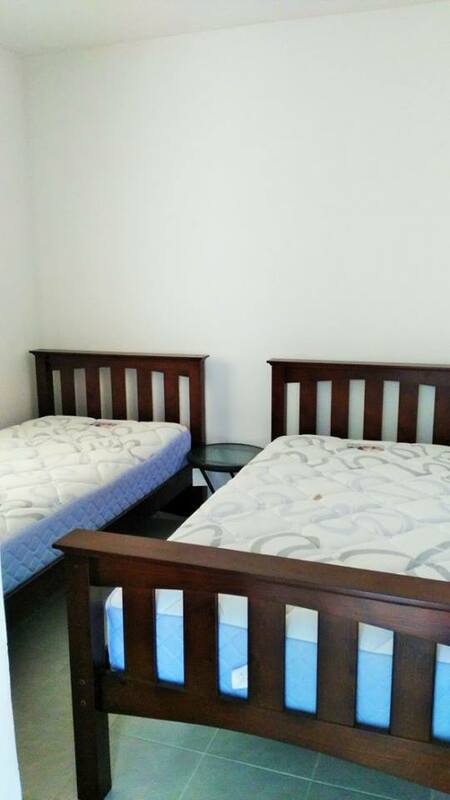 $ 8000, more same amount of deposit. 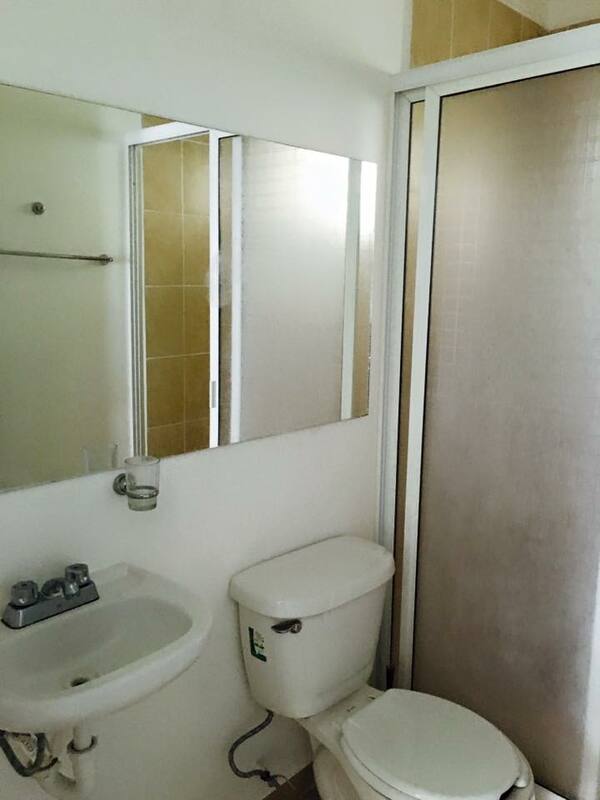 Contract minimum 6 months month's rent plus month deposit.